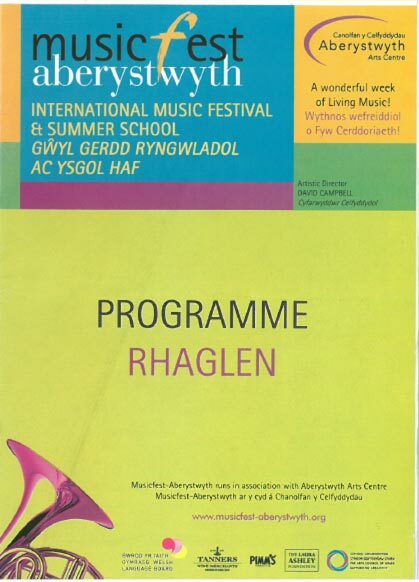 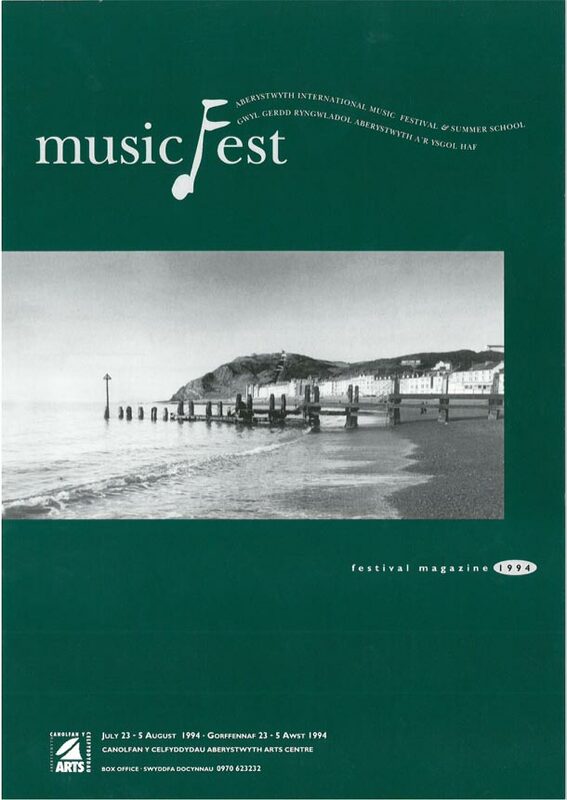 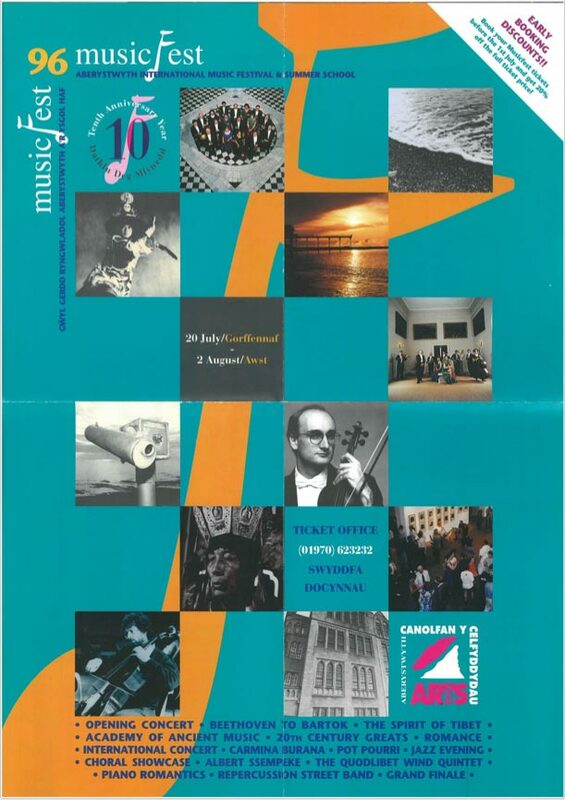 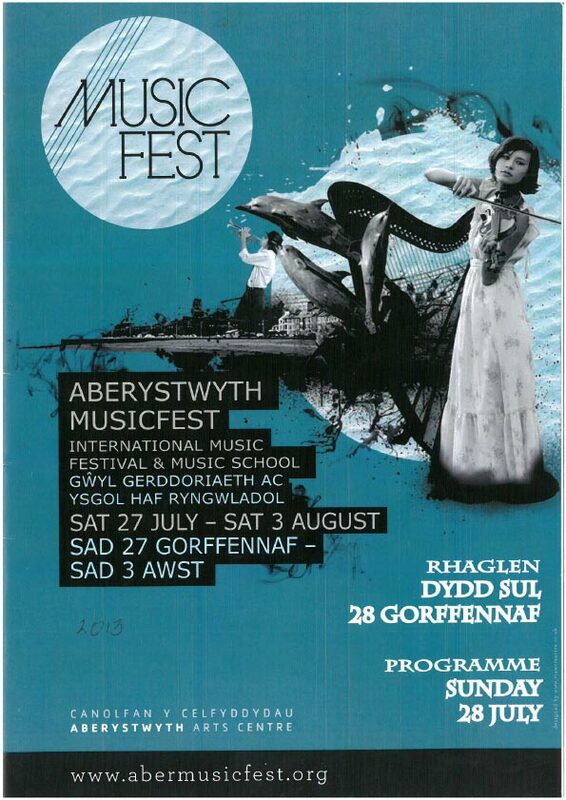 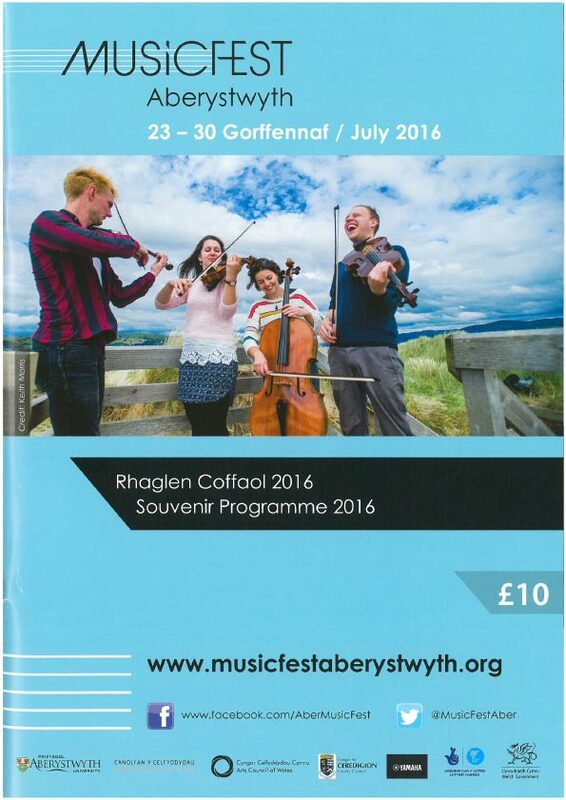 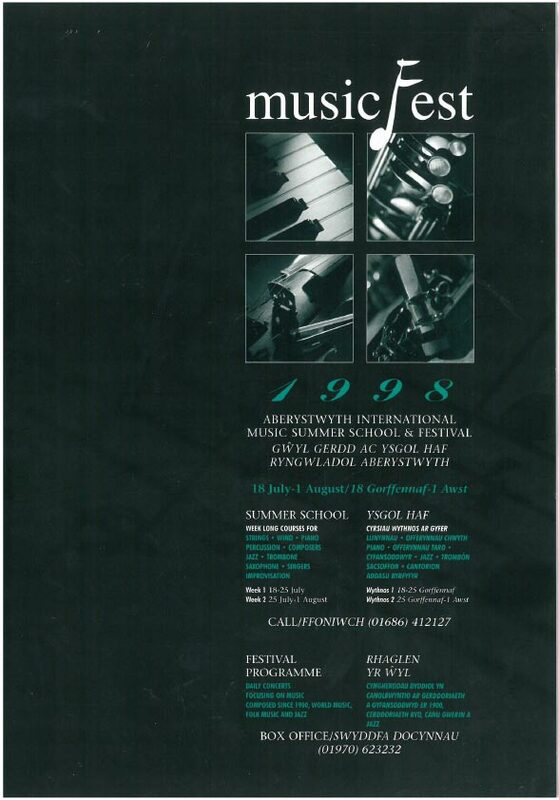 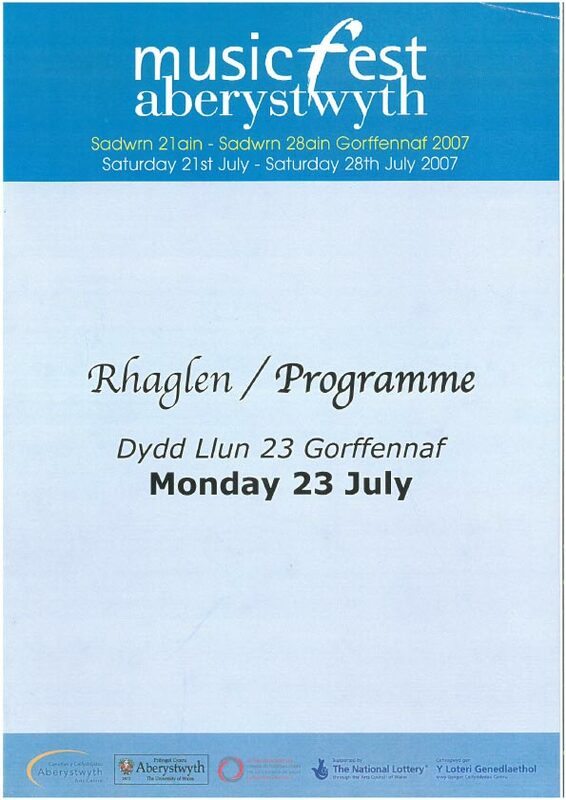 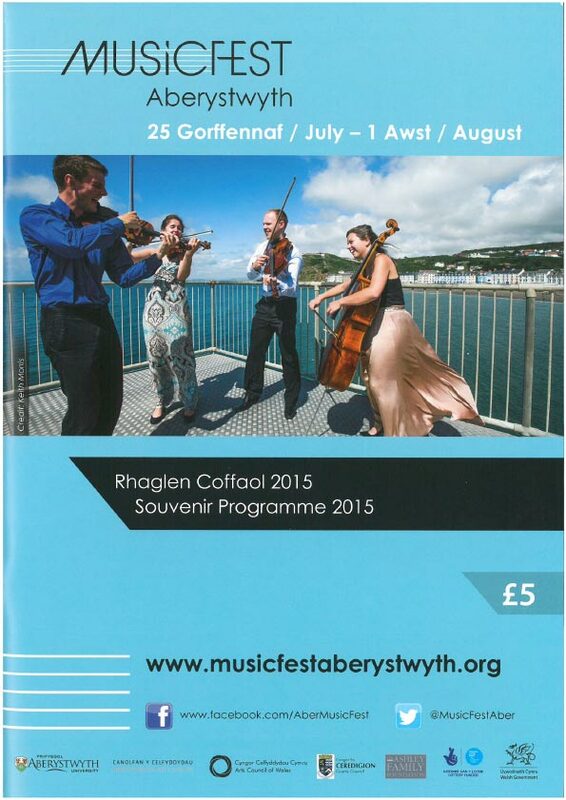 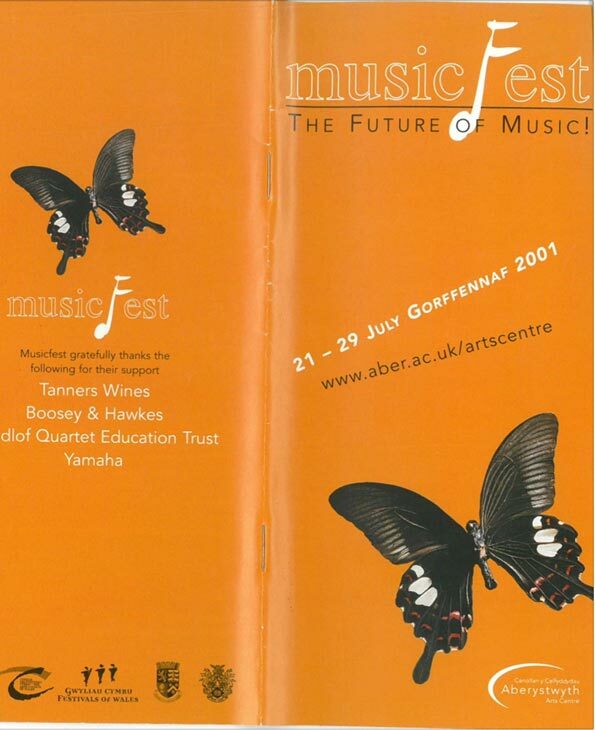 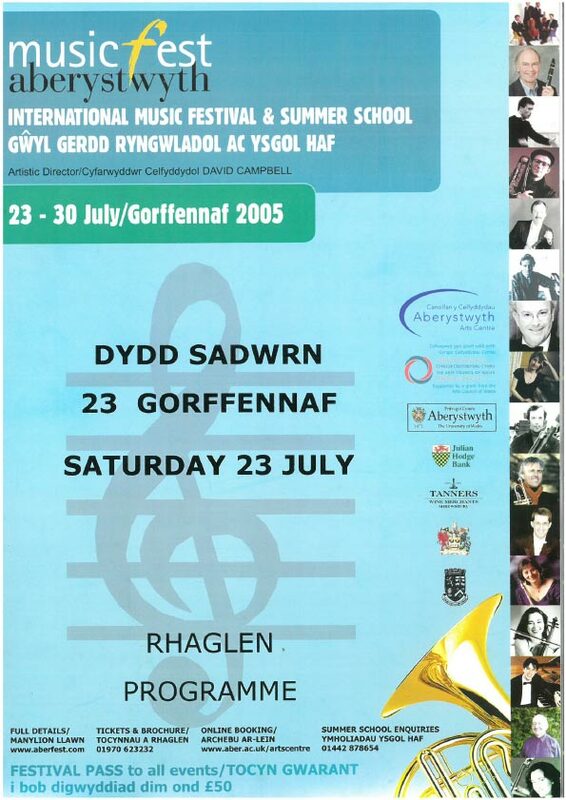 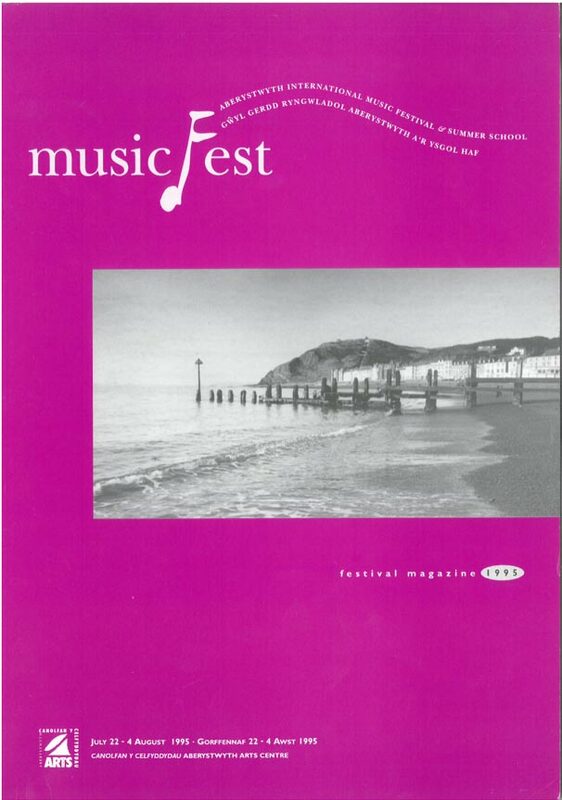 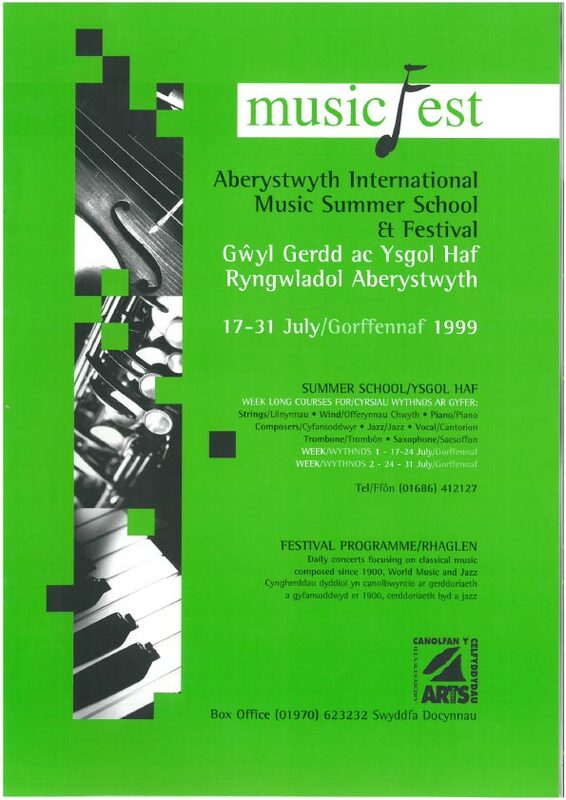 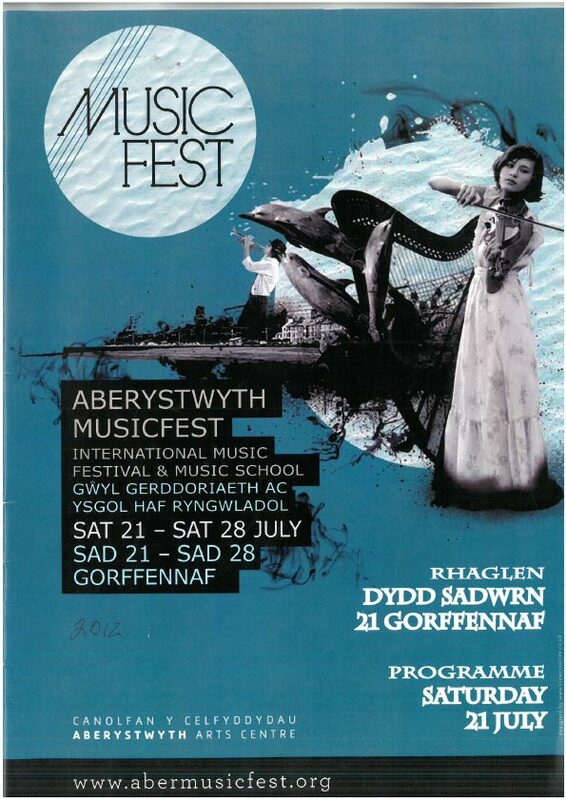 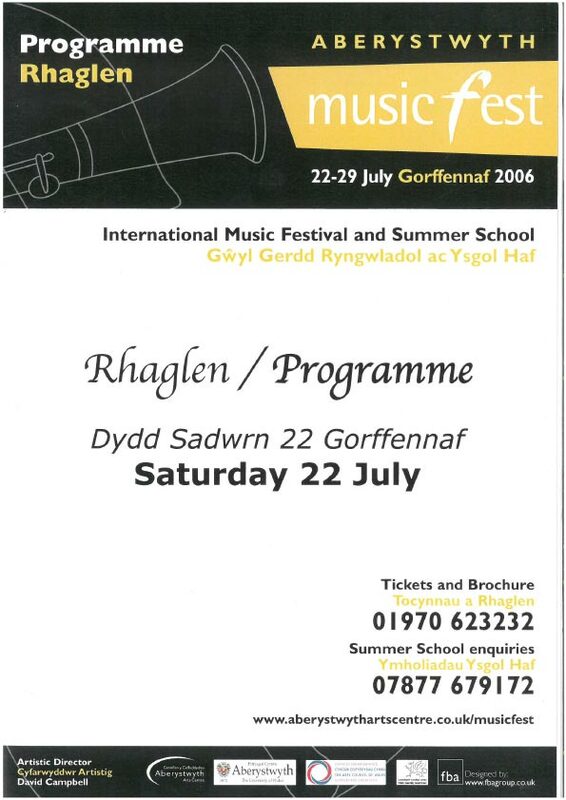 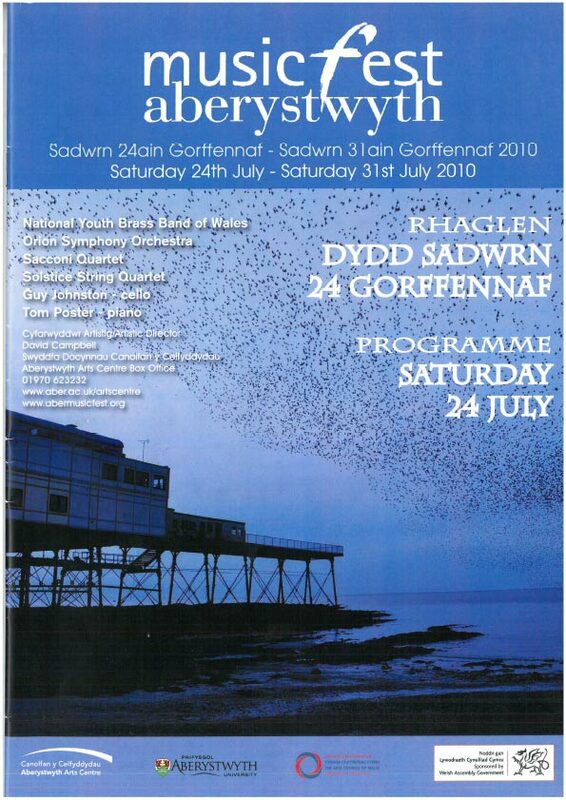 2017 will be the 30th anniversary of MusicFest Aberystwyth. 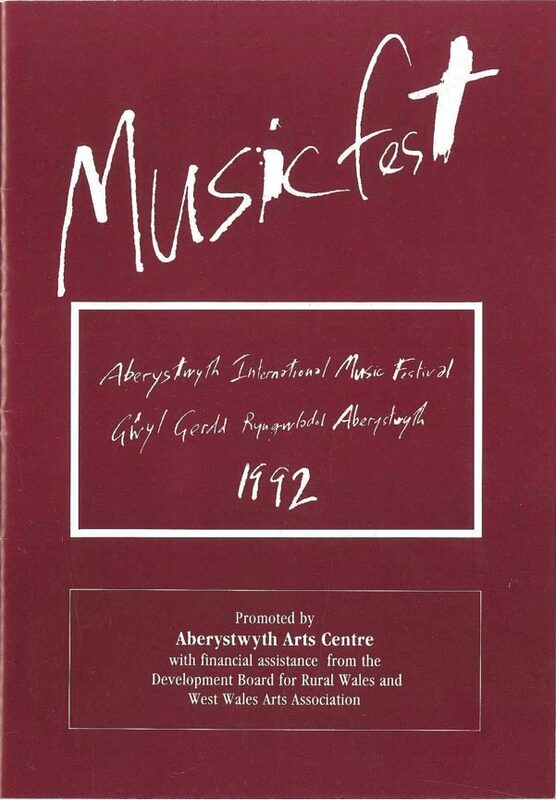 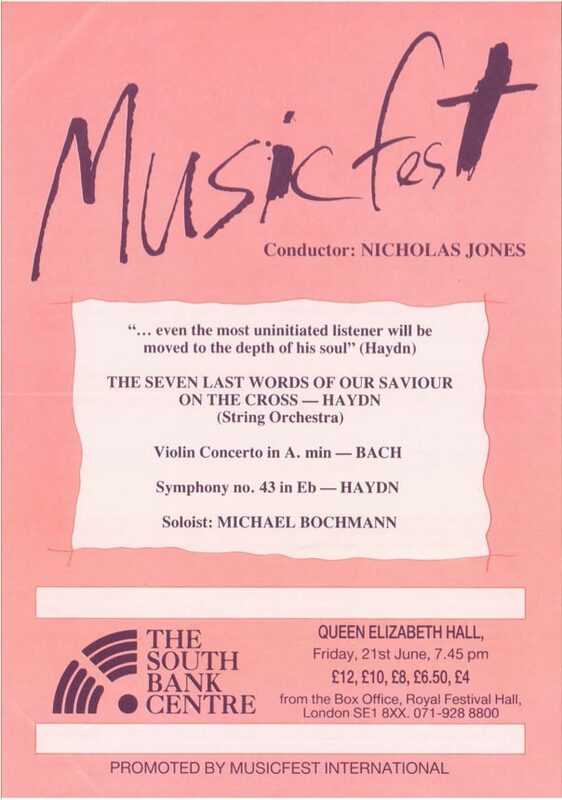 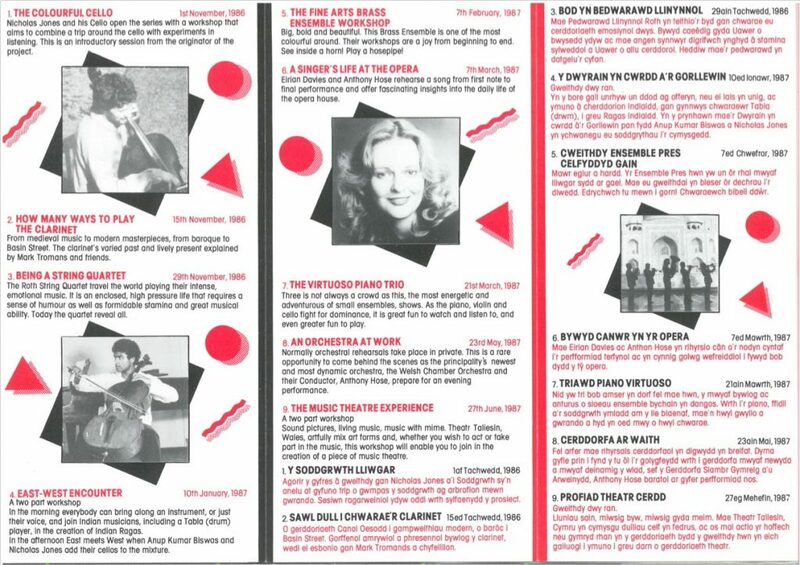 To celebrate this amazing milestone we are creating an exhibition of the history of MusicFest. 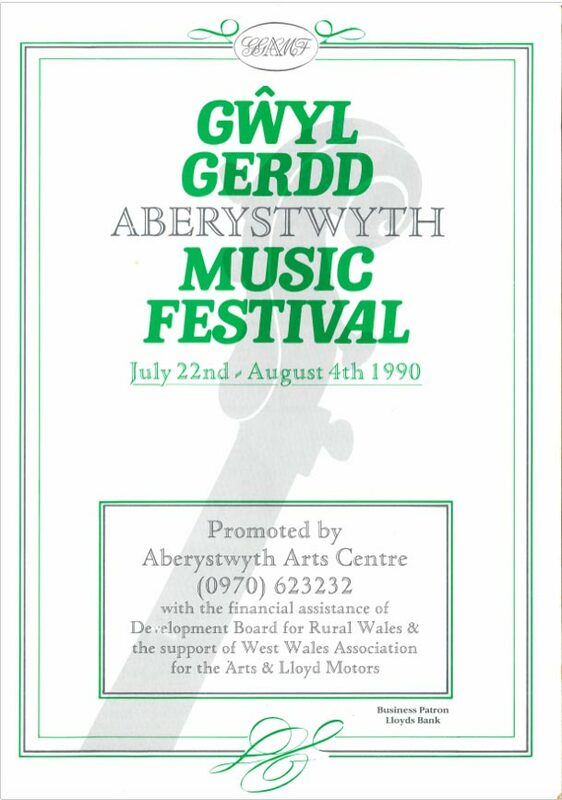 We are seeking to bring to life the story of 30 years of inspiring concerts, musicians being nurtured and lifelong friendships being formed. 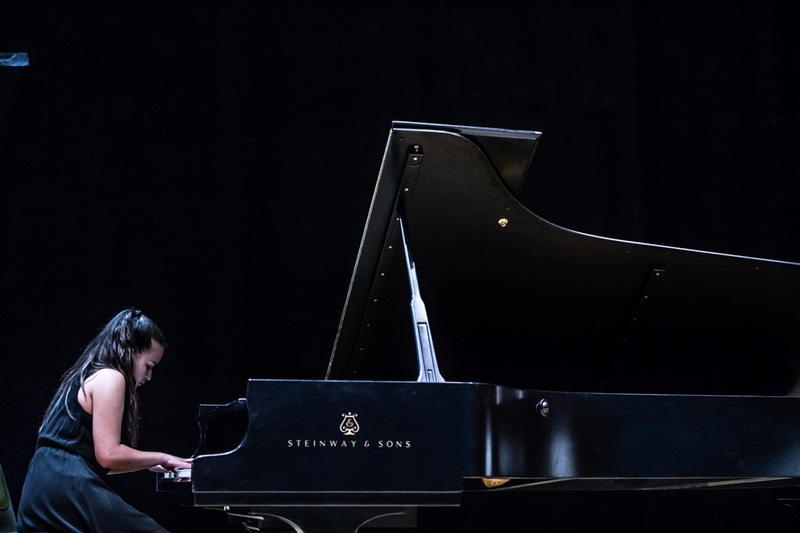 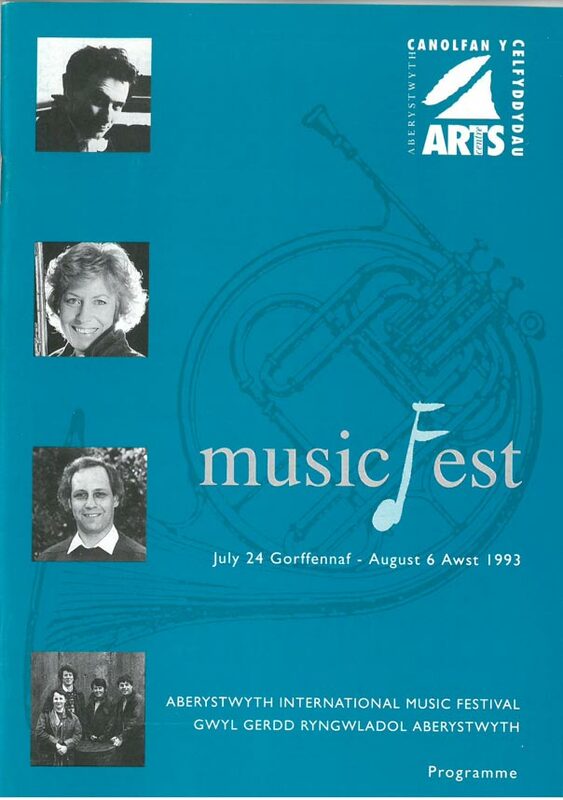 It has always been clear to see that MusicFest was a unique, life-changing and magical experience for all involved, either as participating musicians, students or as audience. 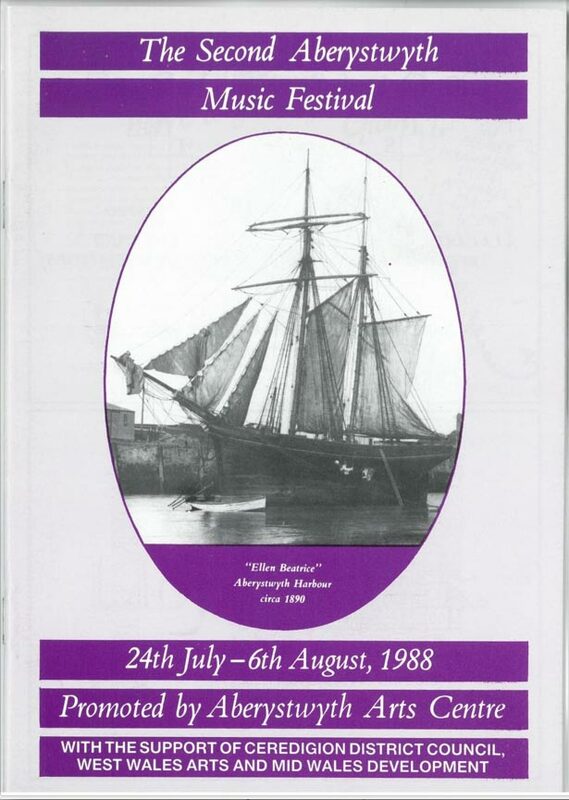 We want to tell this story through the eyes and ears of those involved – along with gathering photographs, letters, leaflets, diary entries, programmes we are looking for films (video and digital) audio recordings (in any format and any quality). 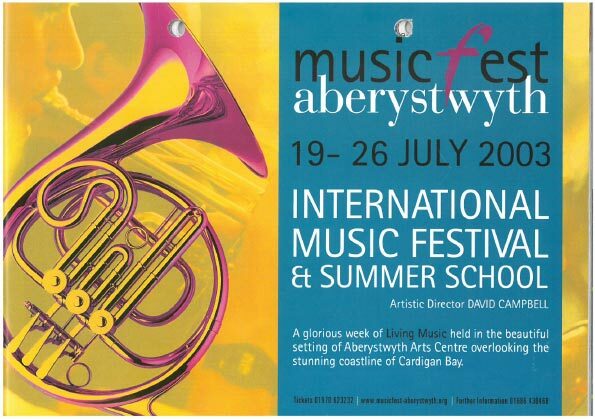 We also want to interview people as many as we possibly can to share the moments that stand out for them, we want to hear about the amazing performances but also the personal moments that made things special for you. 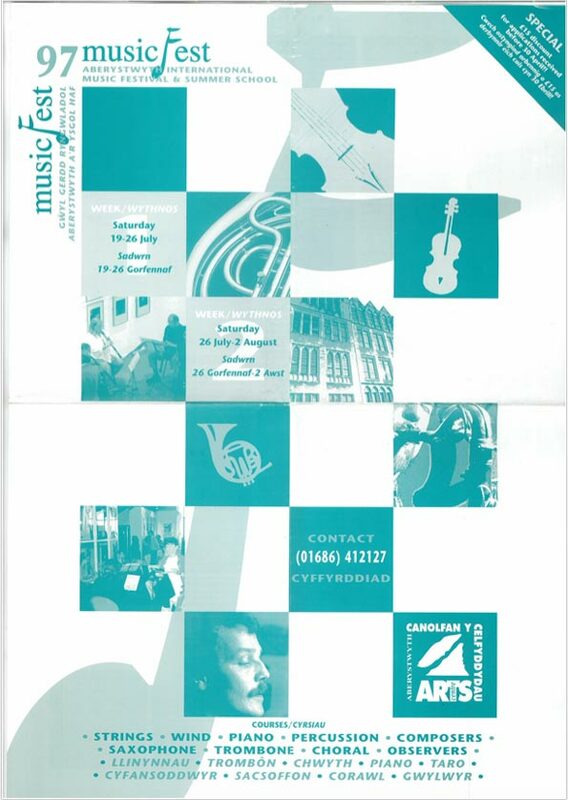 We have heard some amazing stories and we would love to hear more. 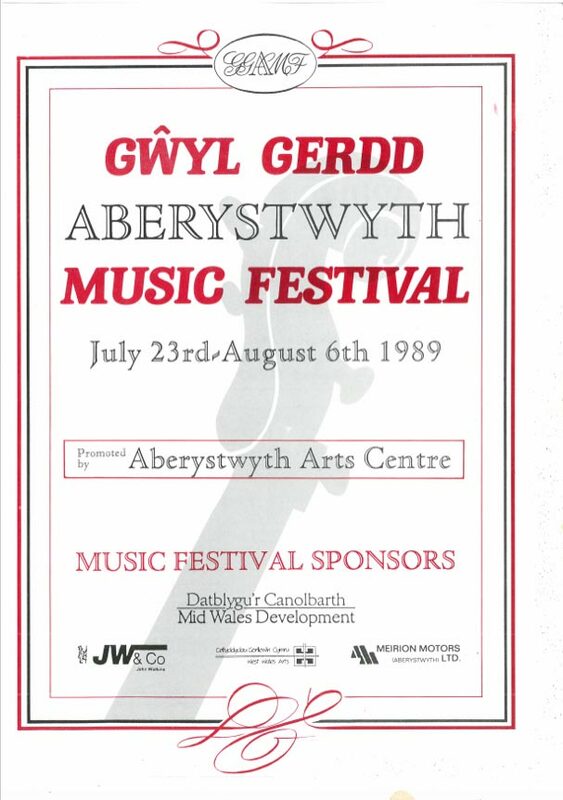 Together we can build a wonderful exhibition celebrating this incredible festival which will be a physical exhibition at this year’s festival 22nd July – 30th July but also will be a digital exhibition which will become a permanent record of MusicFest Aberystwyth.